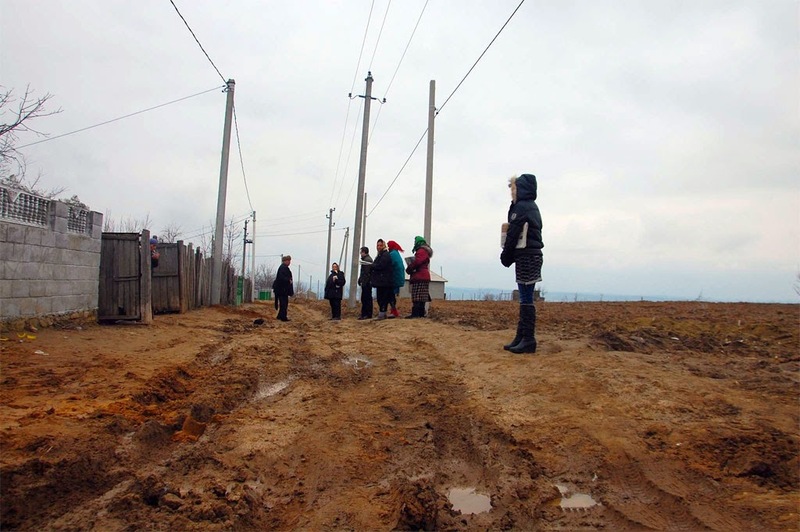 UN 8 April 2015 – A United Nations rights expert has today called for strong and tangible political commitment to fight the bias and discrimination that continues to infringe upon the rights of Roma people. The United Nations Special Rapporteur on minority issues, Rita Izsák, speaking on International Roma Day, urged the world to focus on putting the human rights of Roma, including minority rights, at the centre of all State inclusion policies and measures. She said it was time for societies to stop tolerating public discourse that perpetuates “stereotypical, racist, hateful or discriminatory” views about Roma, to take effective action against such discourses and to “reject anti-Gypsyism” in every form. The Special Rapporteur, who will present a report on the human rights situation of Roma and anti-Gypsyism worldwide to the UN Human Rights Council in June 2015, called on political and public leaders to combat bias and discrimination against Roma by reinforcing the basic foundations of good governance and democracy and promoting minority rights protection in line with international standards, such as the UN Declaration on the Rights of Persons Belonging to National or Ethnic, Religious and Linguistic Minorities. “I also highlight the role of the media, which must take responsibility to guarantee the objective portrayal or Roma, refrain from sensationalist media coverage, and give space to Roma self-representation,” said Ms. Izsák, whose report will reflect her key concerns on Roma inclusion, both inside and outside of Europe, and provide important policy recommendations. She called for heightened political will, especially at national and local levels, and for openness to learning from past policy and planning mistakes, so that dedicated institutional attention can be given to Roma issues and Roma leadership with the aim of breaking the vicious cycle of stigma, discrimination and marginalization. “I therefore call on Governments to place Roma rights at the heart of all strategies and policies related to human and minority rights, social inclusion and development, with explicit targets for Roma communities,” she said urging protection and promotion of Roma identity, language and culture, the guarantee of dignity and equality, and effective political and economic participation.